At OAK Valley Boutique Hotel, we offer a wide variety of stylish rooms to suit all types of budgets and needs. 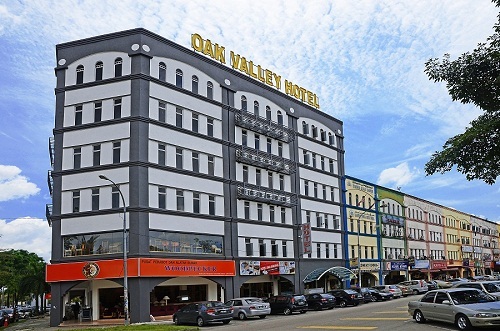 OAK Valley Boutique Hotel provides a variety of rooms depending on the hotel guest’s needs. To make your stay more comfortable.